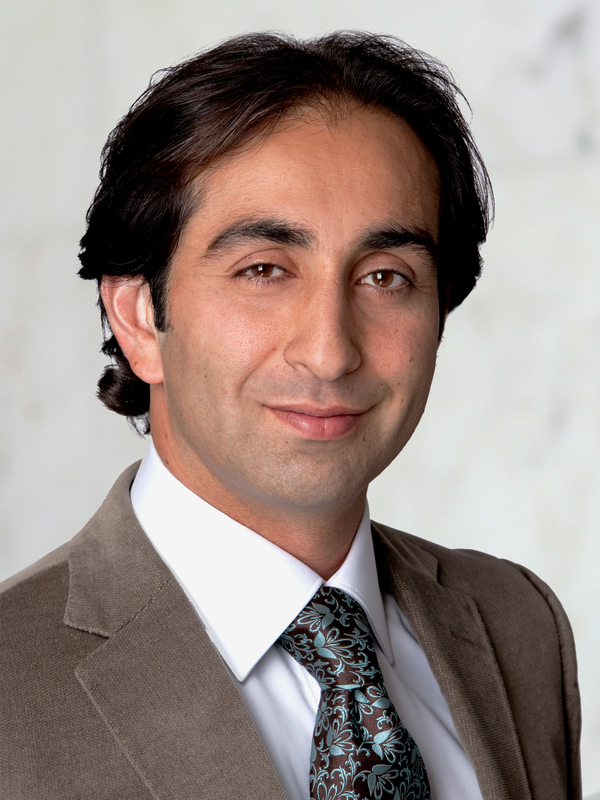 Beverly Hills Doctors Babak Larian, M.D. 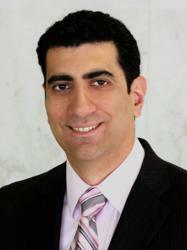 and Siamak Tabib, M.D. Share Knowledge about Allergies, Sinuses and Colon Cancer Prevention with Employees of Concord Music Group. La Peer Health Systems is an outpatient surgery center in Beverly Hills that prides itself on patient care. One of the best ways to improve patient care is to spread awareness. Two La Peer surgeons, Dr. Babak Larian and Dr. Siamak Tabib, did just that on Tuesday, July 10th when they hosted a wellness program at Concord Music Group in Beverly Hills. Dr. Larian, board-certified in Otolaryngology (head and neck surgery), talked about allergies and sinuses while Dr. Tabib, board-certified in Gastroenterology and Hepatology, discussed colon cancer prevention. The message from both doctors was clear: preventative care is the most effective medicine. With catering provided by California Pizza Kitchen, each doctor took turns speaking on their particular specialty and answered questions afterward in a Q&A session. Concord Music Group employees learned the benefits of early detection of colon cancer (very treatable if discovered in early stages) as well as ways they could avoid allergies and sinus problems in their every day lives without needing, possibly expensive, services from a physician. Concord Music Group (CMG), formed in 2004 with the merger of Concord Records and Fantasy Records, holds several wellness programs throughout the year and encourages their employees to attend them. With speakers ranging from dentists to dermatologists to bicycle experts, Concord Music Group believes that healthier employees lead healthier lives. This made for a perfect match -- the health-conscious record label and innovative doctors looking to promote health and wellness in the community.